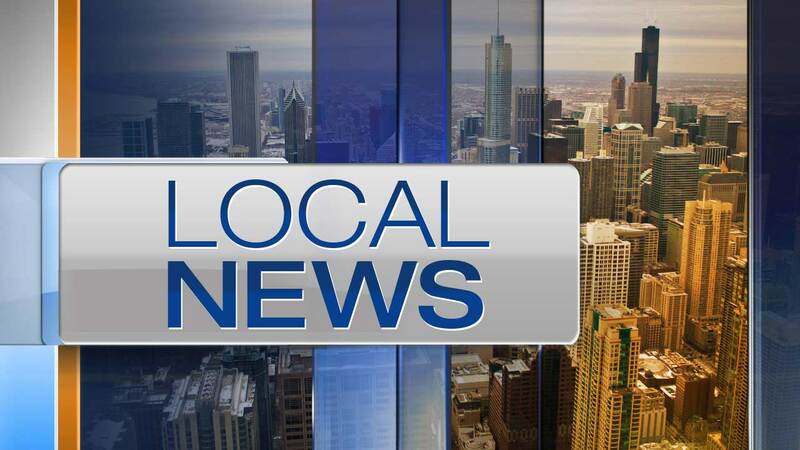 CHICAGO (WLS) -- The Chicago Police Department and Marianos have partnered for the 4th Annual 'Stuff the Squad' to help local food pantries. Mariano's customers can purchase pre-stuffed donation bags at 13 city locations for $5 or $10 beginning Saturday June 2 and continuing until June 9. For more information and the full list of locations, please visit www.marianos.com/topic/stuffthesquad.